Russia gets a rare 60th-anniversary edition Forester. Is this the last 6-speed manual ever? The world's electric car flee will grow and this how fast it will grow according to this international forecast. 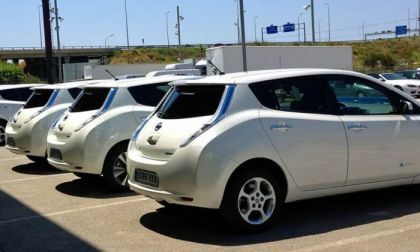 Check out the global EV outlook. 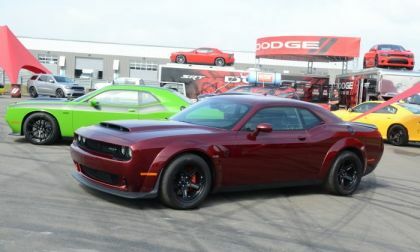 Dodge has announced that the brand will be sponsoring the 4th consecutive Roadkill automotive festival in Metro Detroit on August 18th, with the main attractions once again being organized street racing, Dodge-themed displays and a massive Show-N-Shine field. Projecting New 2019 Ford Ranger Sales - Will It Top Toyota Tacoma? Ford's new 2019 Ranger will be a big hit, but will Ford build enough to meet demand? Read more about Projecting New 2019 Ford Ranger Sales - Will It Top Toyota Tacoma? 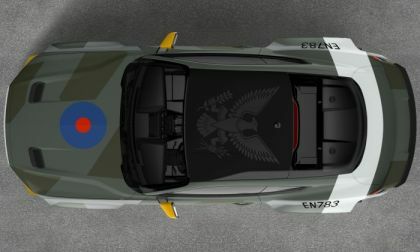 For the 11th straight year, Ford Motor Company has designed an aeronautical-themed Mustang to be auctioned off as part of the annual Experimental Aircraft Association (EAA) AirVenture event in Oshkosh, Wisconsin, but before this car is sold to the highest bidder – drift champ Vaughn Gittin Jr will drive the car in this year’s Goodwood Hill Climb. 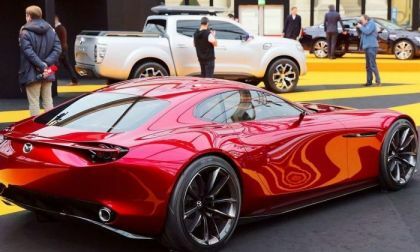 Mazda's screaming rotary engine has won the hearts of many enthusiasts, but it hasn't been much of a success commercially. Now, Martijn ten Brink, Mazda's Vice President of Sales and Customer Service said that the rotary may make a new entrance in 2019. 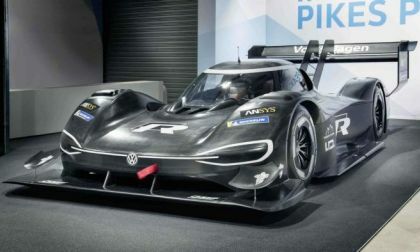 For a number of reasons, the reintroduction of the "Wankel" rotary engine may be the most commercially successful, but Rotary lovers ought not get their hopes up. 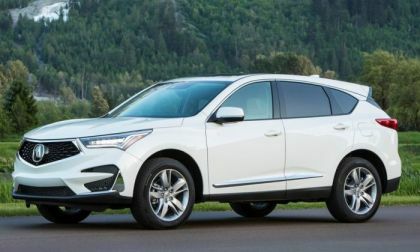 When Acura Engineering announced the exit of V6 power from their RDX SUV offering I had my doubts as to the benefits of turbocharging the best selling compact 2-row SUV in America. Afterall, how sporty could a two row SUV be? How Will Fans React To the New Ford Ranger's Auto Stop-Start Technology? The all-new Ranger modernizes a truck that Ford quit on before many recent advances. 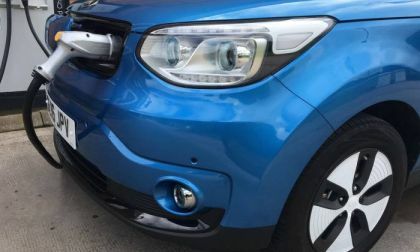 Will this new standard technology be seen as a feature or an annoyance? 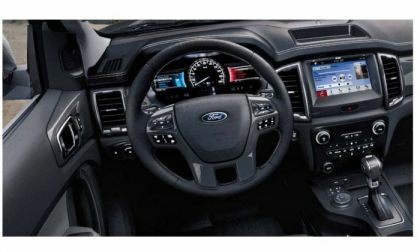 Read more about How Will Fans React To the New Ford Ranger's Auto Stop-Start Technology? 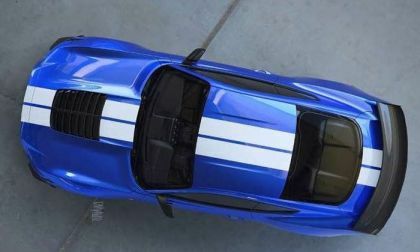 Ford has shown off the upcoming Shelby GT500 Mustang from a variety of angles and it is widely expected that this new muscle car will pack a supercharged V8, but today, we look at what other features we can expect from what will likely be the highest performance factory-built Mustang ever. 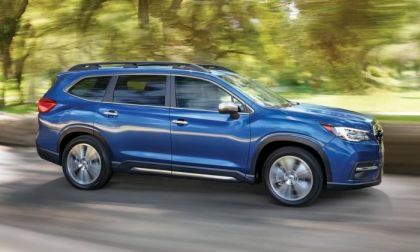 Subaru won’t be getting rid of Impreza and WRX/STI sedans, but the new 2019 Ascent is their new love. Could this New Ford Police Hybrid SUV also be the Explorer Hybrid? 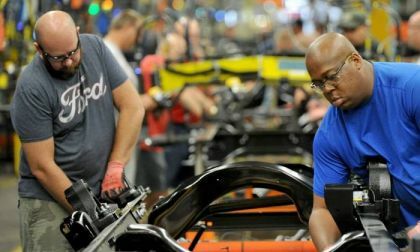 Ford has said that in the near future it will offer a hybrid or electrified version of all its vehicles. 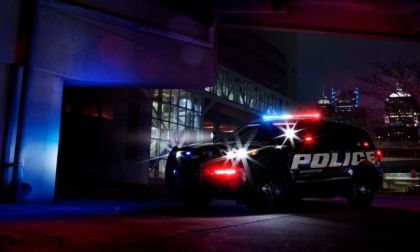 Ford is also unveiling its all-new Ford Police Interceptor Utility Hybrid based on the Explorer platform. 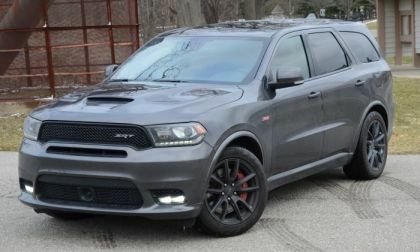 The Interceptor could show us what the Explorer Hybrid could eventually look like. Read more about Could this New Ford Police Hybrid SUV also be the Explorer Hybrid? 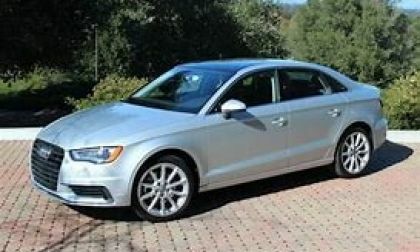 For the last couple of years, Audi's chief Rupert Stadler has seemed to have had more than a little luck on his side as he managed to escape the ongoing diesel scandal. Monday the situation changed as prosecutors charged him. 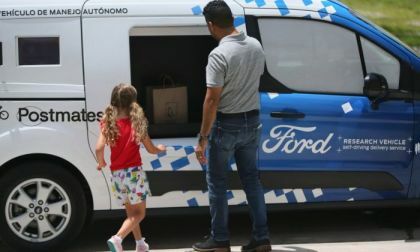 Ford is entering into a partnership with Postmates to test self-driving delivery vehicles. 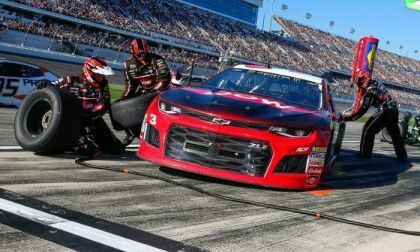 What Ford is hoping to learn during the testing phase. 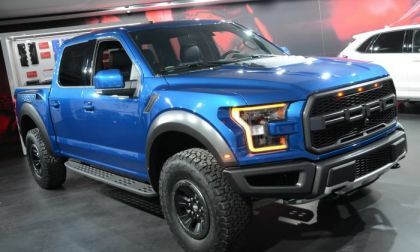 The new Ford F-150 Raptor has proven to be incredibly popular with new-truck-shoppers, so it comes as little surprise that the Motor Company has once again increased the base pricing for the 450-horsepower off-road beast. 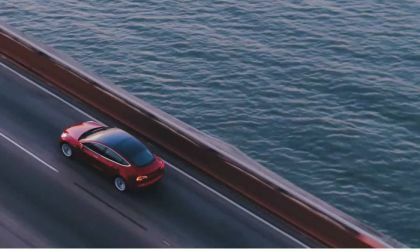 See how well you really know Tesla, its products, and its people. Play our trivia game. Mazda's newest interpretation of their "Jinba Ittai" engineering philosophy for the Miata, which refers to perfect unity between a horse and rider, reflects this unity well enough that it had earned a slew of accolades, and made it onto the "Best Of" lists of a myriad magazines since it was released in 2016. 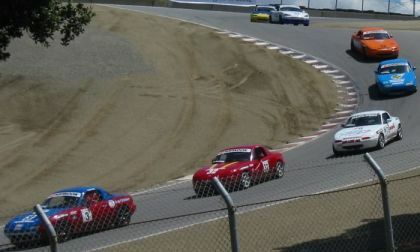 However, there is an often-forgotten Mazda model from the early 2000's which may still have an edge over the new one: the factory-turbocharged Mazdaspeed MX-5 Miata. 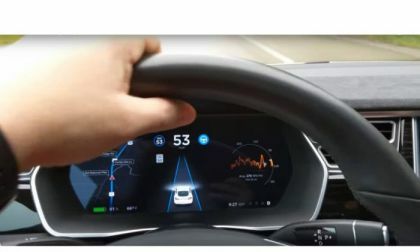 Tesla's Autopilot system has been involved in multiple crashes of Tesla cars with stationary objects. Here is what Tesla is trying to do to protect itself from liability and to protect its owners. 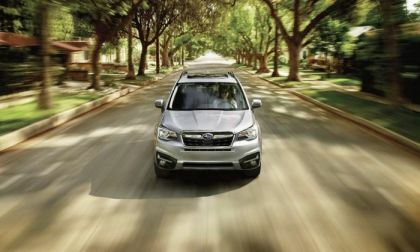 Watch the all-new 2019 Subaru Forester go where other SUVs fear. 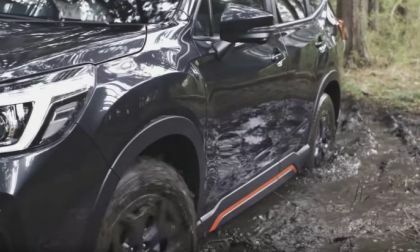 See why X MODE sets the small SUV apart from the rest. 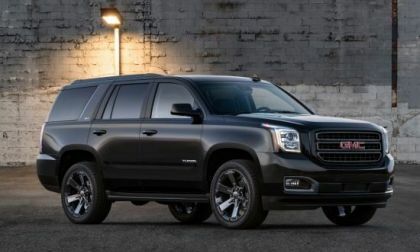 GMC is dressing up its popular 2019 GMC Yukon with new Graphite editions. One Graphite edition is a performance package that could be a game changer. 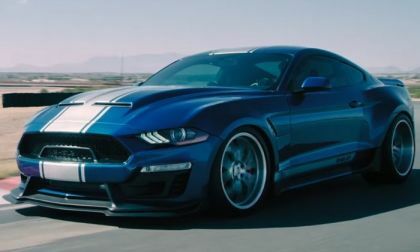 The 2018 Ford Mustang GT got a new look and more power, so it comes as little surprise that the 2018 version of the Shelby Super Snake also gets a new look and more power – with the total output reaching a whopping 800 horsepower. 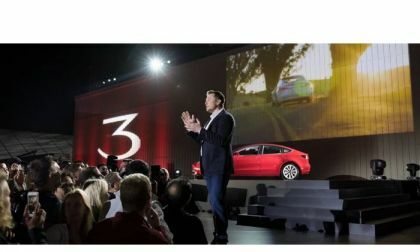 Tesla announces a huge workforce reduction in its automotive division just days after a difficult shareholder meeting. Wouldn't it be incredible to have a brand new 1956 Porsche 356? 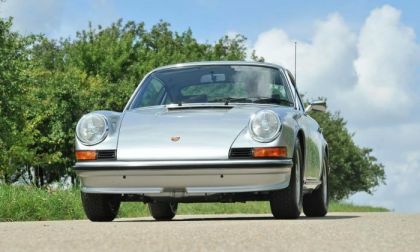 It may sound impossible, but Porsche's Factory Restoration Services may be able to turn your vintage Porsche into a spectacular, showroom-finish dream car. 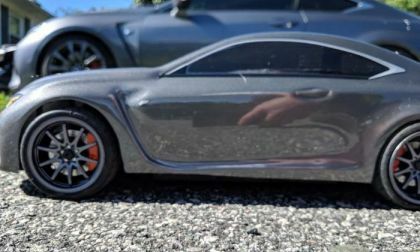 This Lexus RC F owner loves his car so much he built an exact replica. 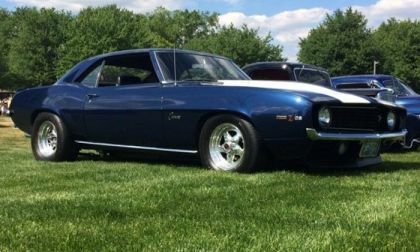 The TorqueNews/Camaros Unlimited Camaro of the Month for June 2018 is the 1969 Chevrolet Camaro Z28 shown here, owned by Bryon Brovont. 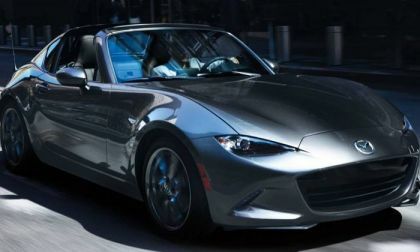 The current “ND” iteration of Mazda’s legendary Miata sports car will benefit from a few changes in the 2019 model year. 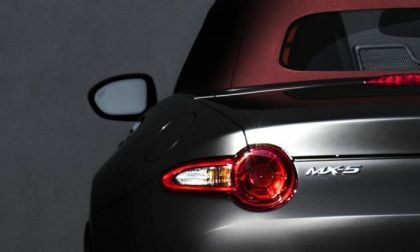 Perhaps most notably, the 2019 Miata will have the most powerful engine ever put in the model, and will rip up to a new 7500rpm redline.